More than ever before, we’re operating in a global business environment. While this presents massive opportunities, it also puts pressure on brands to create content that’s relevant to an international audience. Most businesses understand the need for translation but underestimate the importance of globalising their content. Every day organisations around the world experience self-inflicted brand damage by not considering how their content will be perceived in other countries. Even when language is not the issue, cultural differences can hamper the effectiveness of your content marketing initiatives. In this session, content marketing consultant Sarah Mitchell shares experience and advice gleaned from more than 20 years working in corporate environments outside her home country. 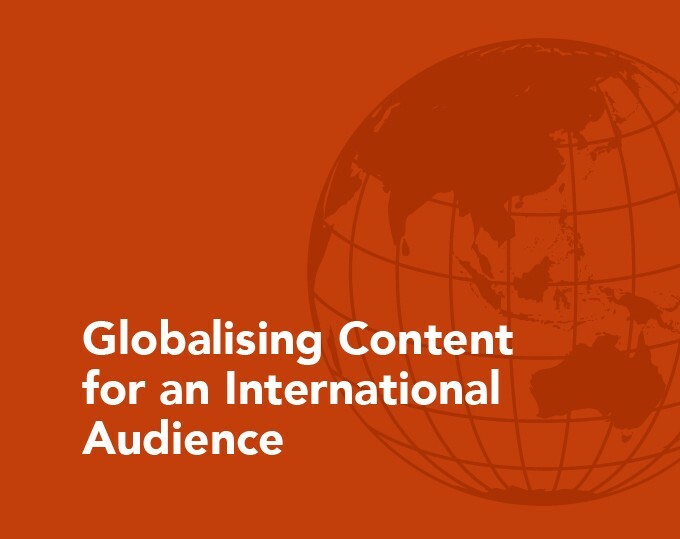 You’ll receive guidance on how to globalise your content to attract a culturally diverse audience with definite recommendations on things to do and what to avoid doing. At the end of the session, you’ll have a clear idea on how you can attract customers from every corner of the world.